The Jiu-Jitsu Federation of Rio de Janeiro has just issued a statement that will surely ruffle some feathers in the worldwide BJJ community. 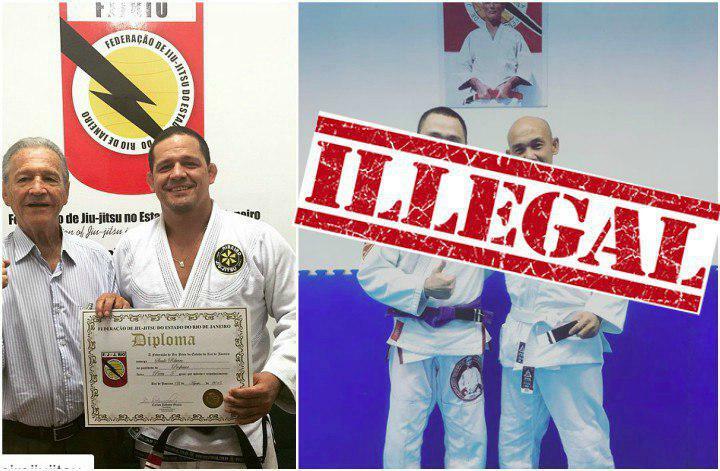 It is a reminder of one of their federation rules which bans purple and brown belts from opeing BJJ academies and teaching Jiu-Jitsu. To teach, you have to be a black belt. Сurrent president of the federation is 9th degree red belt Carlos Robson Gracie. Specifically, it controls all teaching certifications, as well as all promotions to the rank of black belt and above. This statement is quite controversial as it does not take into account the regions and countries were Jiu-Jitsu is still new and growing and where black belts in bjj are a rarity. 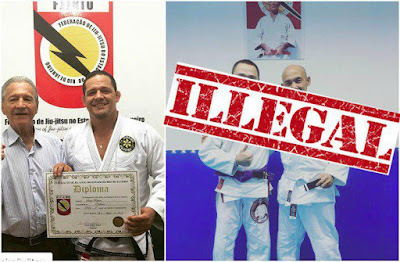 BJJ World Champion, Professor Victor Estima started training 20 years ago in Recife, a region which back then had no black belts. His then instructor Ze Radiola (who coached all the champions such Braulio Estima, Otavio Sousa etc..) was just a purple belt at the time. He is now one of the most respected BJJ coaches in the world.